With a win over No. 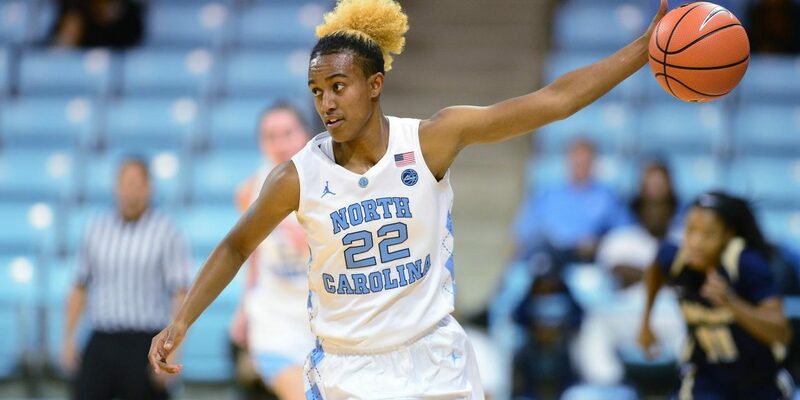 1 Notre Dame, UNC women’s basketball snapped a 198 game losing streak for unranked opponents against the top team in the country. It was also a special day for head coach Sylvia Hatchell, who announced to her team before the game that she was going to be a grandmother. Hatchell said that her team was really loose when they took the court against Notre Dame because they had been celebrating the news in the locker room beforehand. UNC held Notre Dame to 15 points under the Fighting Irish’s season average of 87 points per game while also forcing 20 turnovers. Hatchell said while Carolina’s defense hasn’t been the best all year, they executed the game plan very well. Senior guard Paris Kea scored 30 points and contributed 10 assists in the win. For her performance, she was named the ESPNW National Player of the Week. Kea said the atmosphere inside Carmichael Arena was amazing and helped the Tar Heels seal the victory.